In this post, researchers and patients testify toward the benefits of Medical Cannabis in the treatment of inflammation and pain caused by arthritis. Our patient testimonials include teachers, veterans, parents, all young and old people. Cannabis researchers include physicians, Ph.D.s from top universities and their quotes – gathered from peer-reviewed medical sources. Do Medical Cannabis work for me? How do people get Pot – legally or not? What types of Marijuana Based Medicine works best for their arthritis. Is Medical Pot use socially accepted or not? 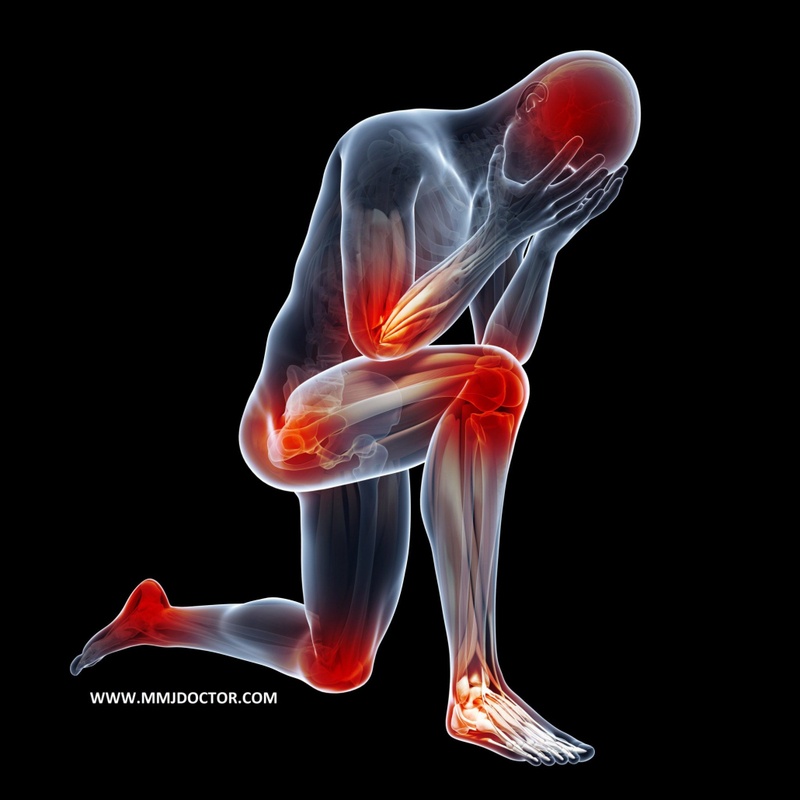 How does Medical Marijuana work to reduce arthritis and inflammation? Any bad side effects, so I feel weird or mentally unsustainable? What do my relatives think about using wacky tobacco? 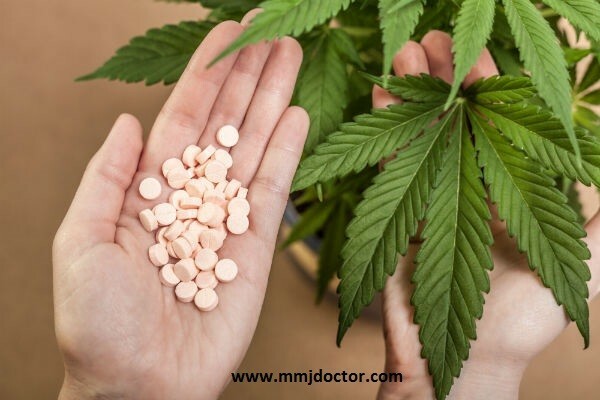 Literally, there are hundreds of patient feedbacks that show the efficacy of medical cannabis in the treatment of arthritic pain, anxiety, seizures, cramps, AIDS, Cancer, stress, the pain of all kinds depression and more. Another important thing that prospective Cannabis patient need to know: MEDICAL CANNABIS WAS RECOMMENDED LEGALLY FOR ARTHRITIS FROM 1760 TO 1935. Also, Medical Pot has been used for centuries to treat many symptoms. 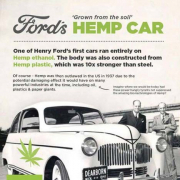 Cannabis was made illegal in the 1930’s by the feds and was further demonized by the UN’s charter – the global war on drugs. Neither the police nor the American Pharmacists Association or the American Medical Association ever campaigned against medical marijuana. Only a few soldiers and fanatics were hired to exclaim falsely against the medical marijuana. To find out more about this sad story just search google for the history of cannabis and read what was said by the G-men and their phony experts. Yes! It helps, I’m 19 years old working construction the entire time really does a number on your joints and muscles. At the end of the day, a one good joint fixes me right up. – Bottorff J.W. Medical Marijuana and Spine Pain? What are the Best Marijuana Strains for Arthritis? I have osteoarthritis in both knees. I had surgery 3 times for tendon reconstruction in my left one. Doctors tell me I’m too young for knee replacements. Well, then f****** legalize it. My Indica is the best. 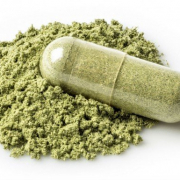 – Mikitko D.
Why take toxic drugs instead of Weed? We don’t have any poison in the house. Pills!! The fewer drugs you take the better off you are. I can’t BELIEVE the number of patients who will take a pill with God only knows what’s in it…. then eat or smoke a damn cannabis! CRAZY!! – Cass T.
At 16 I was diagnosed with Juvenile Rheumatoid Arthritis. I have been smoking cannabis as medicine for 6 years. My physician is aware of and supports me. I do not have any negative side effects in 6 years, minimal pain and aches since then. No health insurance and I believe cannabis saved me. I can’t imagine taking drugs and pills every day. Without medical cannabis, my quality of life would be severely depressing and worse. – Green A. Treats my Back Pain due to 4 herniated bulging discs issues…… love this Pot – Stanley J.
I just want to go to a medical marijuana dispensary and buy some good pot. I am tired of getting ripped off in my neighborhood. – Dagenbach J. Also, there is legal medication out there rather than exposing the patient around you with your cannabis smoke – Valerie C.
The Best…The meds “Schedule C” don’t help and on top of Vicodin, I still have to take NSAIDs. In both hands I have Osteoarthritis. Both hands have had the same extensor mechanism realignment surgery and one is great while the other feels like it did before surgery. Medical Marijuana is The Best! …Ask me – It helps! – Meadows P.
I know it works.. My pain won’t disappear but it definitely makes it better. With arthritis in my hands and throughout my spine, it does make a big difference, it really helps. And that’s all I do!! I was overmedicated by Doctor that I had no appetite at all and lost over 30 pounds, not overweight to begin with. No more prescription drugs. I have such awful side effects. It kills my brain and eats up my insides. Pretty much like alcohol. – Webb C.
It’s about the right time for me. Suffered from arthritis most of my life…. tired of feeling like an outlaw and deprived of the drugs I need, and not just for arthritis. – Karen B. Steel plate in the head – Marijuana is the Best! 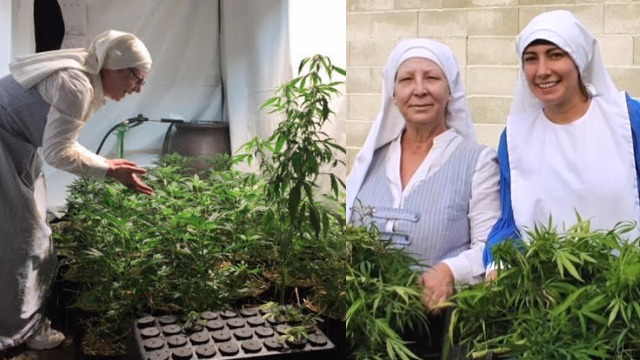 I learned how to make a marijuana cream for Arthritis, it really helps – Rivera O. A few years ago I had a surgeon f…d up my knee really bad. Cooked all of the cartilage, so my knee is bone on bone. I’ve been on the horrible pain pill diet. Oxy, Vicodin, morphine and many other meds. The only thing that really works is medical marijuana. Bad that I live in Texas. I am really considering relocation to California, where I can legally get my medical marijuana card- Corey A. And yes, these people will refuse to believe because they see it as a drug… that’s why because of the bible humpers it will never become legal where I live – Brent C.
Marijuana. Why would you hate it? DEA hypocrites hold Medical marijuana Patients saying it helps! “I broke the law, don’t tell anybody,” he told the group. “They will bust down my door and take my stuff and use it as evidence against me of course. The bottom line is that… there’s definitely marijuana in there, and it makes sure that I don’t have insomnia now.” – Dana Rohrabacher GOP Rep.
And now they want to force feed us pills by the assload that cause more problems than 22 million marijuana joints could do…I have used pot since I was 14 years old and my first one was with my father. He is also one of my best friends and would never do anything bad to me. He knew then what people are learning now. Almost everyone smokes cannabis whether they try it and don’t like it or become lifelong fans of the wonder drug. 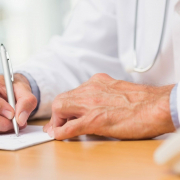 Medical Marijuana Card Doctor Services: Licensed Medical doctors in California experienced the benefits of medical marijuana often recommend it to their patients to treat different forms of arthritis. 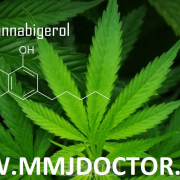 Medical Marijuana Doctor provides patients with 100% confidential access to licensed medical marijuana doctors that evaluate the patient`s symptoms and conditions professionally. 7 days a week from 11 am to 7 pm. 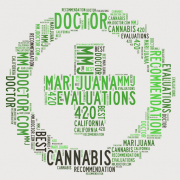 A doctor will evaluate your medical marijuana application right after you done with it. Having your medical marijuana card on you, you can legally possess, grow and buy medical marijuana from any licensed cannabis dispensary or mmj delivery service in California. 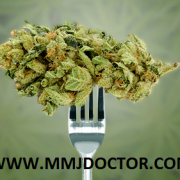 To apply for a medical marijuana card online with a licensed medical marijuana doctor via telehealth click here.